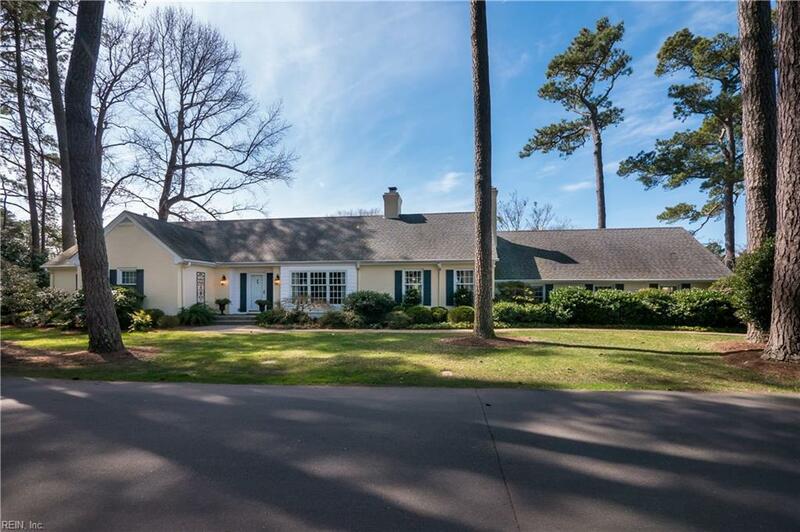 Classic updated ranch with sunny golf course and water views. 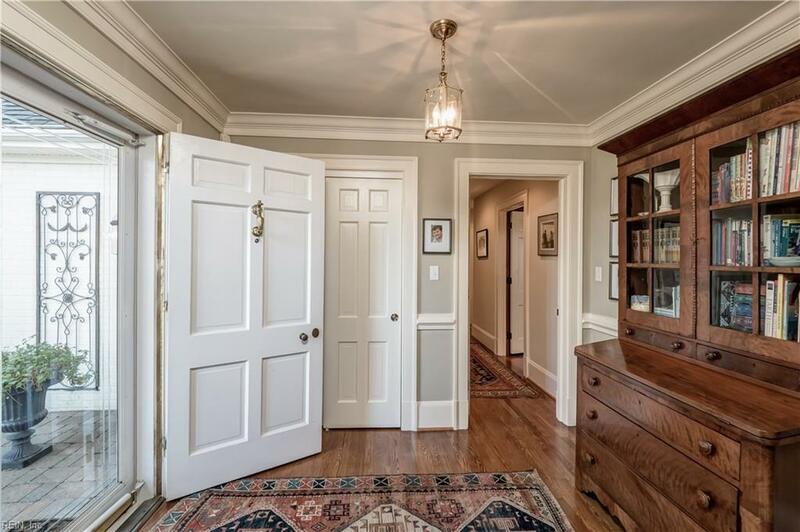 Gracious rooms and custom details are the hallmarks of this inviting family home. 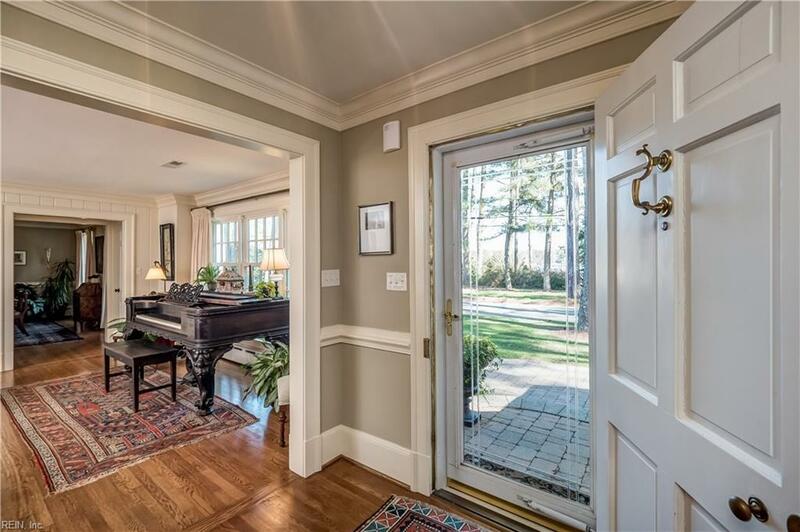 Gleaming hardwood floors, renovated eat-in kitchen with island, new master bathroom with large spa shower and double vanities, updated guest bedrooms. Enjoy outdoor entertaining in the newly landscaped backyard with pergola, fire pit and hot tub. 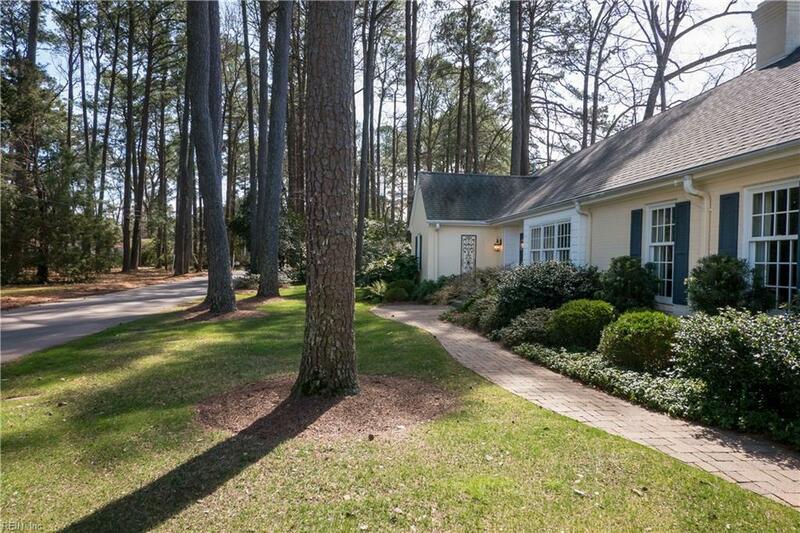 The attached 2-car garage doubles as a "Mom Cave" as featured in Coastal Virginia Magazine. Abundant expansion and storage opportunities in the enormous walk-in attic. Newer replacement windows and roof, HVAC replaced in 2018, well pump and lawn irrigation, subpanel hookup for generator.Easy to show with a confirmed appointment with listing agent.